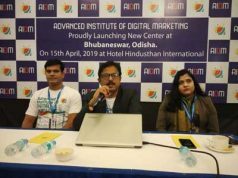 New Delhi: Unlimit, the only end-to-end IoT service provider in India, part of Reliance ADA Group, today, announced its partnership with State-owned Bharat Sanchar Nigam Limited (BSNL). 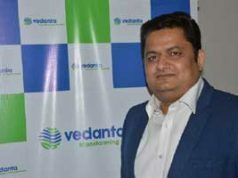 The partnership provides comprehensive Internet of Things (IoT) solutions and services to the enterprise customers across India. Through this partnership, Unlimit will leverage BSNL’s ubiquitous and seamless wireless network footprint pan India to provide its solutions and services across industries. The solutions and services include managed connectivity, application enabling platform and device management, and advance analytics to customers across industries. BSNL will cement its foothold in India’s IoT market and digitally transform the customers’ business models. BSNL’s connectivity especially in Rural India will help Unlimit further penetrate the India enterprise market, focusing on industries such as automobile, digital manufacturing, transportation, logistics, public-sector enterprises and agriculture. Unlimit solutions bundled along with the BSNL connectivity is readily available to be deployed into the market. Launched in 2016, Unlimit has excelled in providing a unique environment to its customers, giving the organization an opportunity to pilot emerging IoT solutions in a live retail scenario along with a sturdy growth. 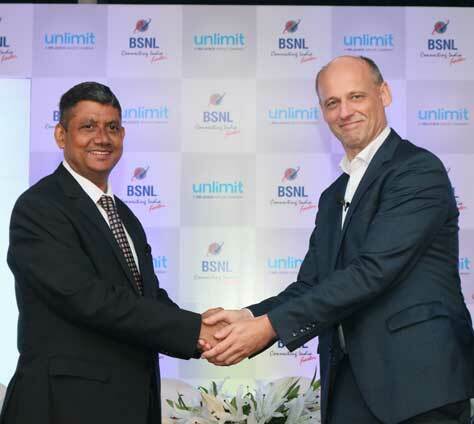 Unlimit, the only end-to-end IoT service provider in India, part of Reliance ADA Group, today, announced its partnership with State-owned Bharat Sanchar Nigam Limited (BSNL). 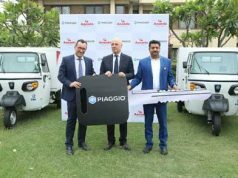 The partnership provides comprehensive Internet of Things (IoT) solutions and services to the enterprise customers across India. Through this partnership, Unlimit will leverage BSNL’s ubiquitous and seamless wireless network footprint pan India to provide its solutions and services across industries. The solutions and services include managed connectivity, application enabling platform and device management, and advance analytics to customers across industries. BSNL will cement its foothold in India’s IoT market and digitally transform the customers’ business models.